It has been revealed that Super Eagles team captain, John Obi Mikel voted for his teammate and Chelsea star, Victor Moses ahead of Egypt and Liverpool striker, Mohammed Salah in the race for the African Footballer of the Year. According to allnigeriansoccer.com, Moses, who could not make it to the top three on the CAF shortlisted players, was Mikel’s first choice, with Gabonese and Borussia Dortmund striker Pierre-Emerick Aubameyang (second), Mohamed Salah (third), Naby Keita (fourth) and Sadio Mane (fifth). The manager and captain of each national team were given the opportunity to nominate a first, second, third, fourth and fifth choice for the award; independent media and TV consultants also had a say in the voting.Salah was crowned African Player of the Year 2017 at the CAF Awards Gala 2017 on Thursday at the International Conference Centre in Accra, Ghana. In the same way, Super Eagles Franco-German coach Gernot Rohr, also opted for Victor Moses, Denis Onyango, Vincent Aboubakar, Keita Baldé and Pierre-Emerick Aubameyang. He did not see Egypt and Liverpool’s Mohammed Salah as better choice than Moses. 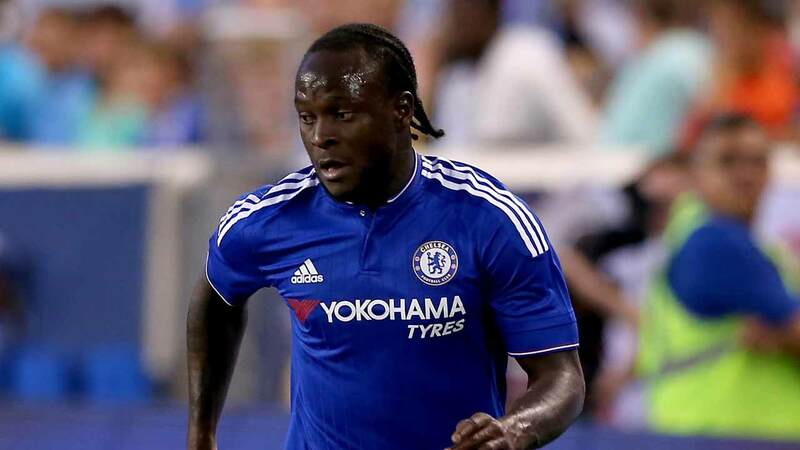 Moses also picked up nominations from the coaches of Swaziland, Namibia and South Sudan, and the captain of South Sudan.The Super Eagles striker, who played a key role in Chelsea’s emergence as English Premier Leagues title winner in the 2016/2017 season finished fourth in the overall votes with 215 points, 410 less than the winner Mohamed Salah.